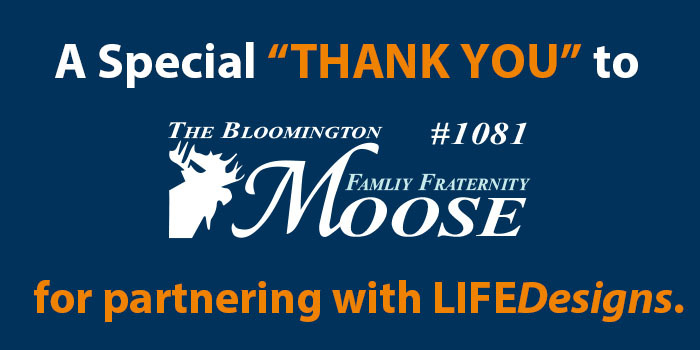 Click here visit The Greater Bloomington Chamber of Commerce to find the latest on what's happening in our community in the professional world! 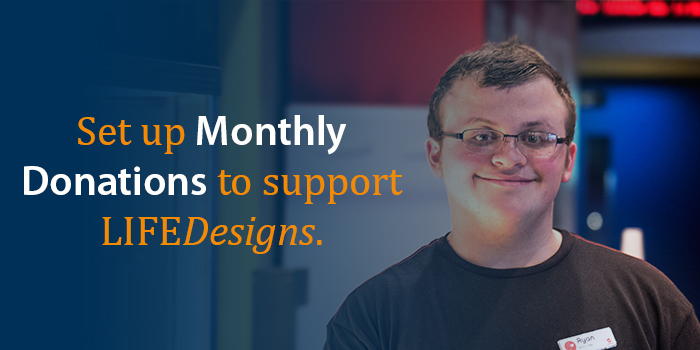 Support people to achieve independence, get a job, and have their own home. 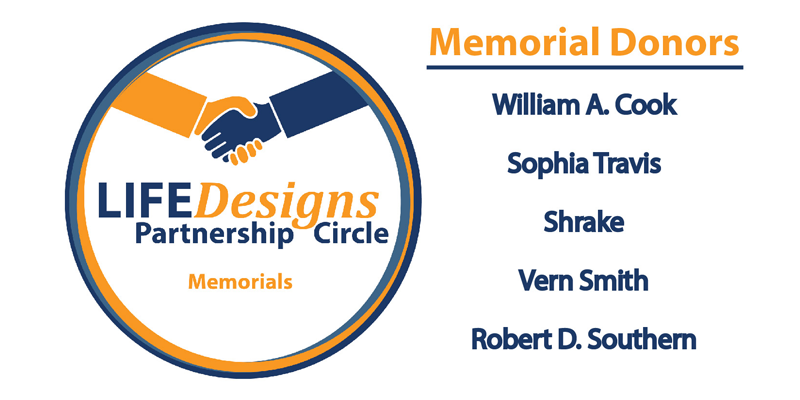 A special Thank You to our donors. Watch more videos about our services on our YouTube Channel “LIFEDesigns Btown”. Thank you to Milson Productions for their work in producing this wonderful video for us. Want to receive news and volunteer opportunities? Sign up to receive our monthly e-newsletter. 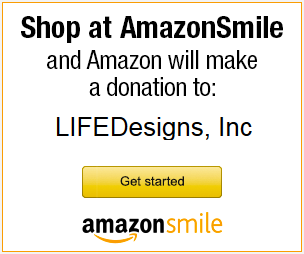 LIFEDesigns is a registered non-profit 501 (c) 3 organization. 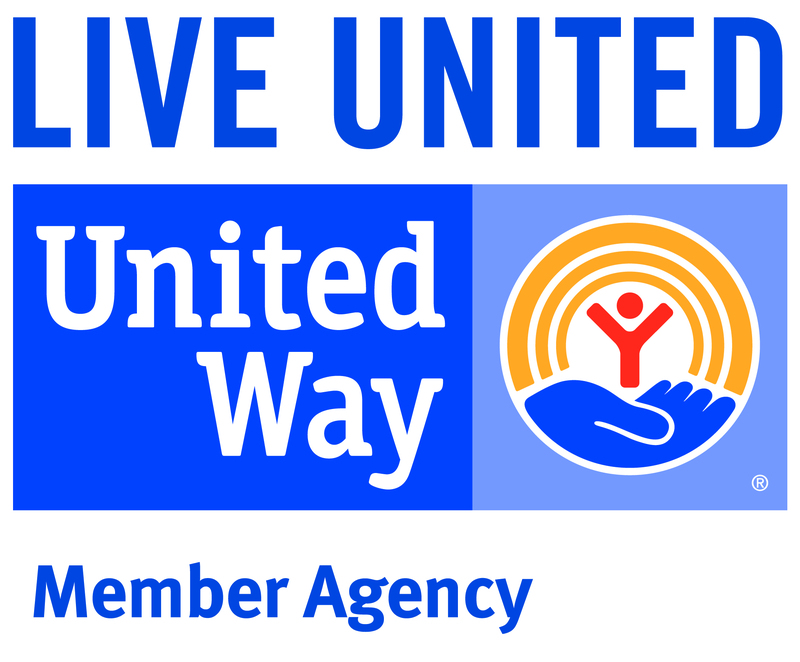 LIFEDesigns is proud to be a United Way Member Agency in Monroe County, Lawrence County, and Bartholomew County.